This Core Guidance on the Charter School Application Process accompanies NACSA’s Knowledge Core course, “Charter Application Process and Decision Making: An Overview.” It is intended to assist authorizers in using the Core Resource templates and tools to develop or improve their own application process and materials. This Core Guidance on the Evaluating Charter School Replicators accompanies NACSA’s Knowledge Core course, “Charter Application Process and Decision Making: Focus on Replication.” It is intended to assist authorizers in using the Core Resource templates and tools to develop or improve their own application process and materials. This is the NACSA Core Charter School Application Evaluation Criteria that accompanies NACSA’s Knowledge Core course, “Charter Application Process and Decision Making: An Overview.” It is intended as a template for use by authorizers in developing their own application evaluation criteria. 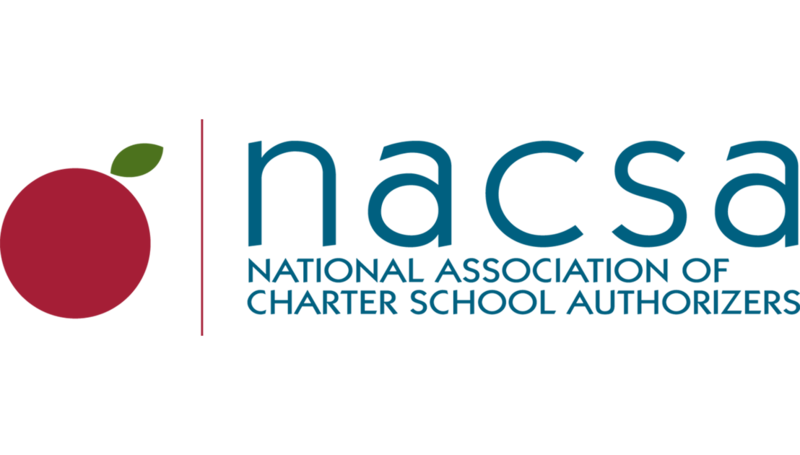 This is the NACSA Core Charter School Application that accompanies NACSA’s Knowledge Core course, “Charter Application Process and Decision Making: An Overview.” It is intended as a template for use by authorizers in developing their own application materials. This is the NACSA Core Charter School Applicant Interviewer Guidance that accompanies NACSA’s Knowledge Core course, “Charter Application Process and Decision Making: An Overview.” It is intended as a template for use by authorizers in developing their own guidance to train and prepare internal and external application review team members. This is the NACSA Core Replication Application Addendum Evaluation Criteria that accompanies NACSA’s Knowledge Core course, “Charter Application Process and Decision Making: Evaluating School Replicators” and is an addendum to NACSA’s Core Charter School Application. The Core Replication Addendum Evaluation Criteria is designed for use in conjunction with the Core Application Criteria and is intended as a template to assist authorizers in developing their own application evaluation criteria for use in evaluating applications to replicate an existing school or school model. This is the NACSA Core Replication Application Addendum that accompanies NACSA’s Knowledge Core course, “Charter Application Process and Decision Making: Evaluating School Replicators” and is an addendum to NACSA’s Core Charter School Application. The Addendum is intended as a template for authorizers to use in developing their own application addenda for use by applicants seeking to replicate an existing school or school model. This is the NACSA Core Renewal Application and Guidance that accompanies NACSA’s Knowledge Core course, “Revocation & Renewal Decision Making: Conducting a Strong Renewal Process.” This resource is intended as a guide and template for authorizers to use in developing their own renewal application for use by schools seeking to renew their charter. This Core Contract can be customized by authorizers to meet a variety of circumstances. Some of the sections include: Governance, Third-Party Management Providers, English-Language Learners, Students with Disabilities, School Performance Standards and more.